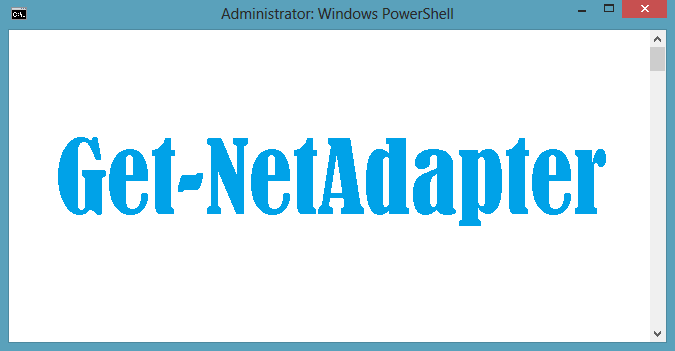 Since Windows 8 and Server 2012, powershell gives an expansion of cmdlets that let you read the configuration of Network Adapters. In some scenarios you may additionally change settings such as the MAC Address, Wake-on-Lan, or protocols that are bound to the NICs. 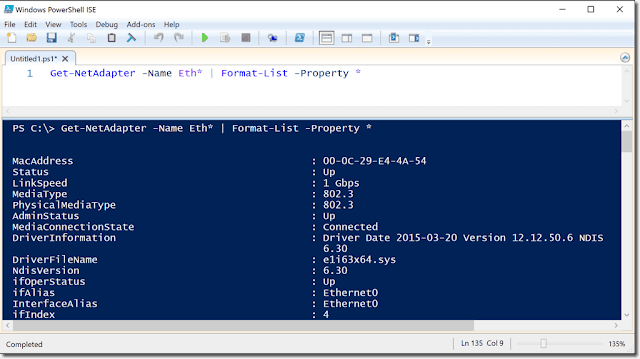 In this guide, we'll walk you through the steps to manage network adapters on your Windows PC using PowerShell. On a Windows PC, you usually access the network adapter settings through the Graphical User Interface (GUI) where you can also change properties. However, on Server Core or Nano Server you have to rely on the command line. In addition to the netsh.exe tool, PowerShell is often the best choice – also because you can manage network interfaces remotely. If you want to get an overview of the available NICs and their statuses, Get-NetAdapter offers the most important information. If you run the cmdlet without arguments, it reads all adapters and displays a few of their properties such as the MAC address, the status, and the link speed. Once you have found the required properties of the MSFT_NetAdapter object using Get-Member, you can extract them as usual with Select-Object. You can list all interface properties with Format-List and the parameter Property. However, even with this command, some attributes are still hidden, for example those for offloading various operations, the configuration of jumbo frames, or Wake-On-LAN. To read those properties, you need additional cmdlets such as Get-NetAdapter­Advanced­Property and Get-NetAdapter­Power­Management. You can filter the adapter properties with these two cmdlets in the same way as with Get-NetAdapter by using the parameters Name and InterfaceDescription. Selecting the attributes works accordingly. You can use the properties DisplayName and ComponentID to change their status. The next command activates IPv4 on the adapter with the name vEthernet. The cmdlet Restart-NetAdapter is useful if you have to modify settings. This corresponds to deactivating the interface and then activating it again through the GUI. It also ensures the renewal of the IP address through DHCP.